Orlando Pirates administration manager Floyd Mbele has denied reports linking Kermit Erasmus with a move to Egypt. Earlier reports suggested that Cairo giants Zamalek were looking to sign the striker. 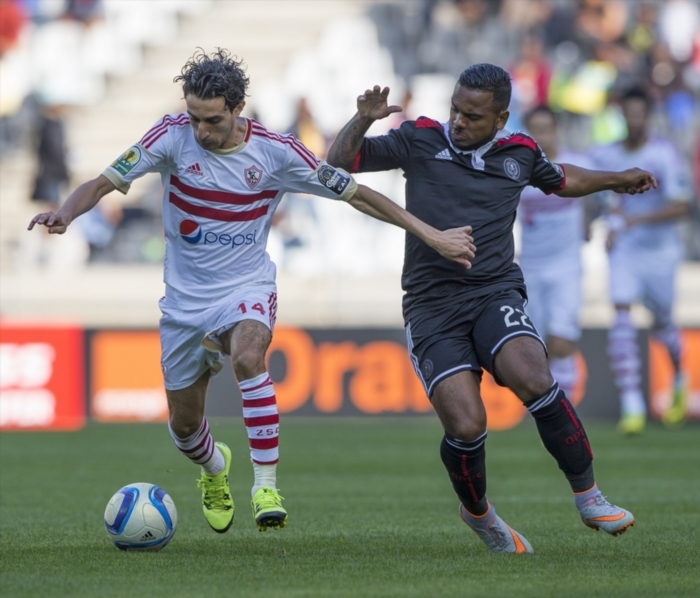 The White Knights played the Buccaneers over the weekend in a Caf Confederations group stage match. Erasmus is in his final year of his contract with Pirates and has scored four goals in the Caf Confederation Cup.